On January 24, 2018, the Galloway Township Police Department responded to the Wells Fargo Bank located at 273 W. White Horse Pike for a robbery. 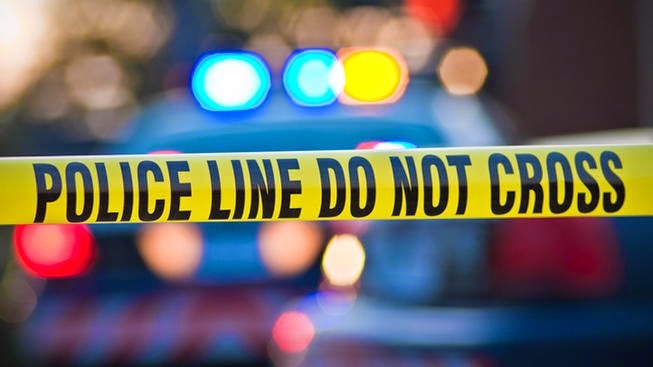 A check of the area by numerous officers from Galloway Township and surrounding jurisdictions was undertaken but the suspect was not immediately located. As a result of a joint investigation involving the Galloway Township Police Department, Stafford Township Police Department, the New York Police Department, and the New Jersey and New York offices of the Federal Bureau of Investigation, two suspects were identified, located, and arrested in connection with multiple bank robberies in the New York and New Jersey Area. Sergey Demidenko, 38, and James Boccanfuso, 40, both of New York City, were taken into custody on January 30 in New York City without incident. Due to the nature of the crimes the charges are being handled federally by the US Attorney’s Office. The case was investigated locally by Det. Kerry Baerman.